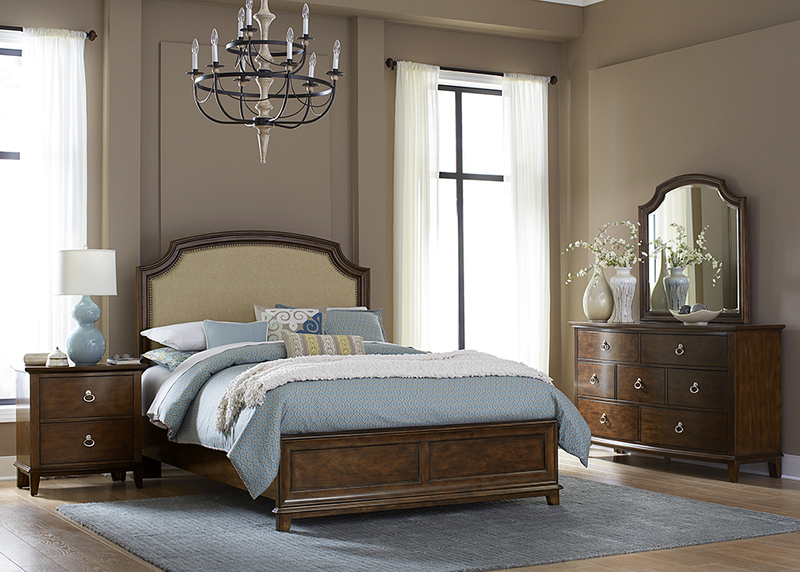 The bedroom is the homes sanctuary. It's a place of comfort and ergonomics. 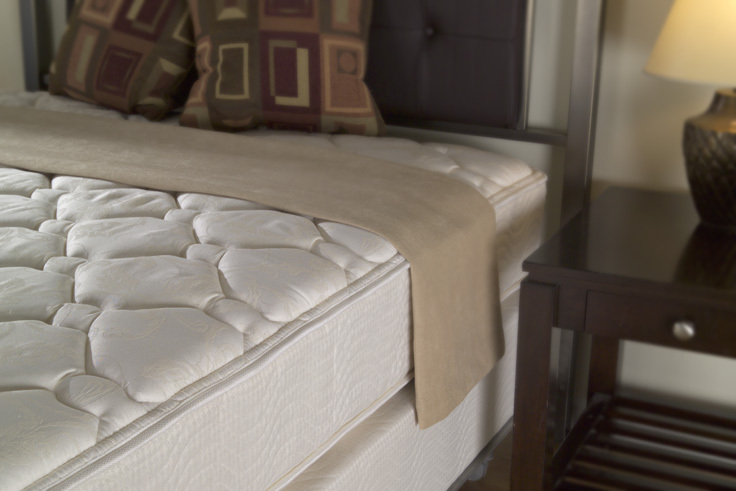 We know the importance of a good night's rest. 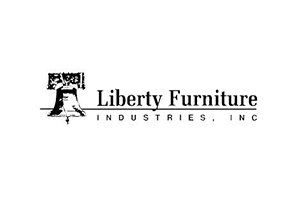 Liberty is one of the premiere leaders in manufacturing and delivering quality furniture at exceptional value. 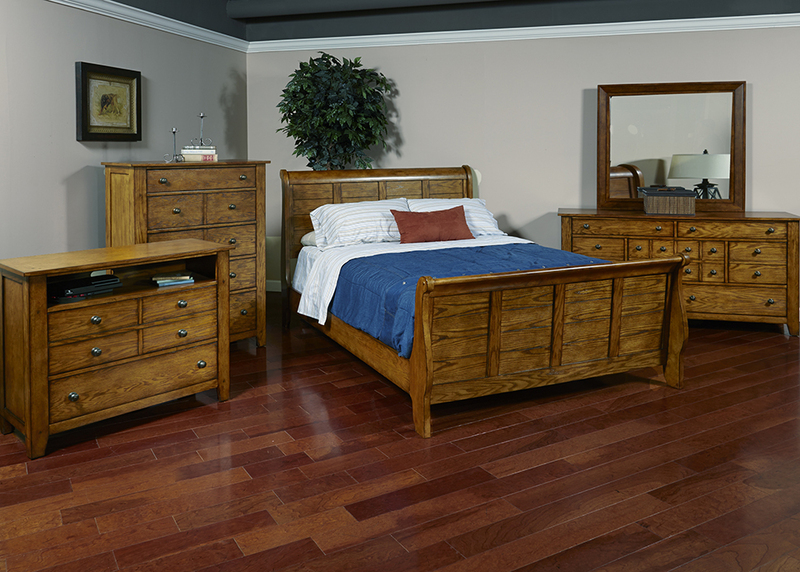 From their hard-working and faithful employees they have built a loyal customer base to whom they are dedicated. They have remained a strong, family oriented business that never compromises their values of dedicated customer service, a relentless pursuit of quality, and a devotion to enriching the lives of their employees, their customers, and the community. This is why we do business with them. They have the same family values we hold true to our core business.